COUNTRY ESTATE on 1.27 acres with meticulous landscaping. 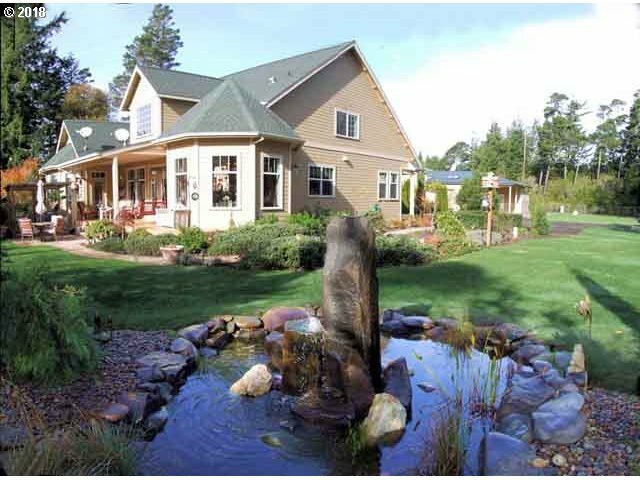 Custom craftsman built home with master, office & living on main floor. Upstairs with 2nd suite & guest room with bath. Bonus artist/hobby room, attached double garage. Adjacent guest or in-law quarters. Additional double 36' deep garage/workshop plus boat bay with 12' door. RV hook-up, dump & 50 AMP.